Bucket List Photo Challenge: Day 187. 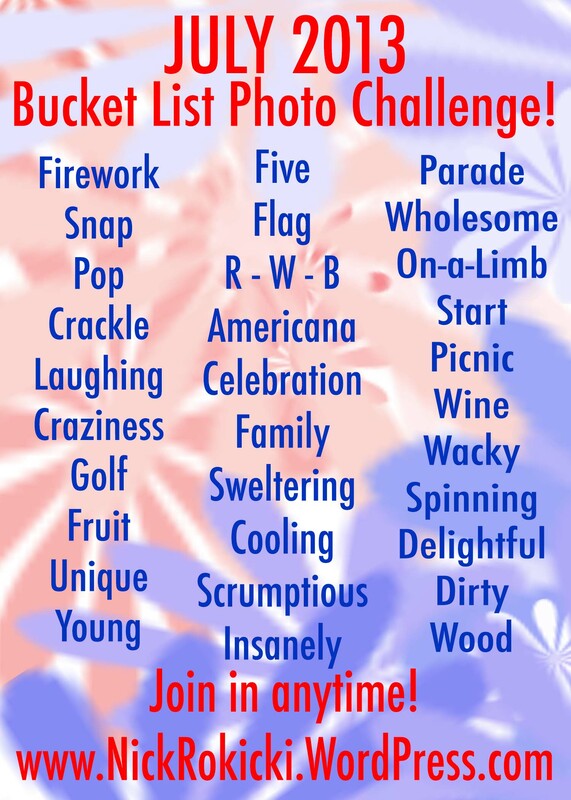 Day 187 of my Bucket List Photo Challenge! When I’m taking photos, it is very hard for me to resist tilting the camera to a unique angle. 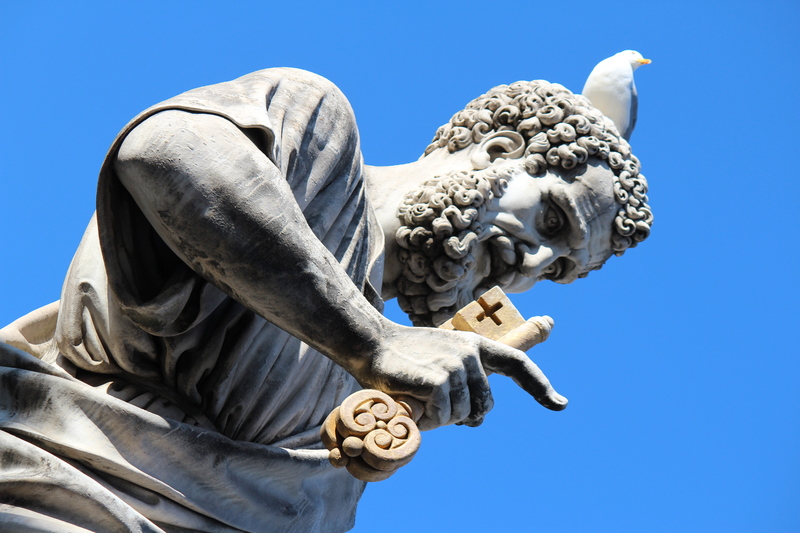 In this photo, taken at the Vatican, I was really trying to crop the bird from the head of St. Peter. No avail. But I guess it makes the photo. Let’s call this photo UNIQUE and knock that word off the list! Wow. 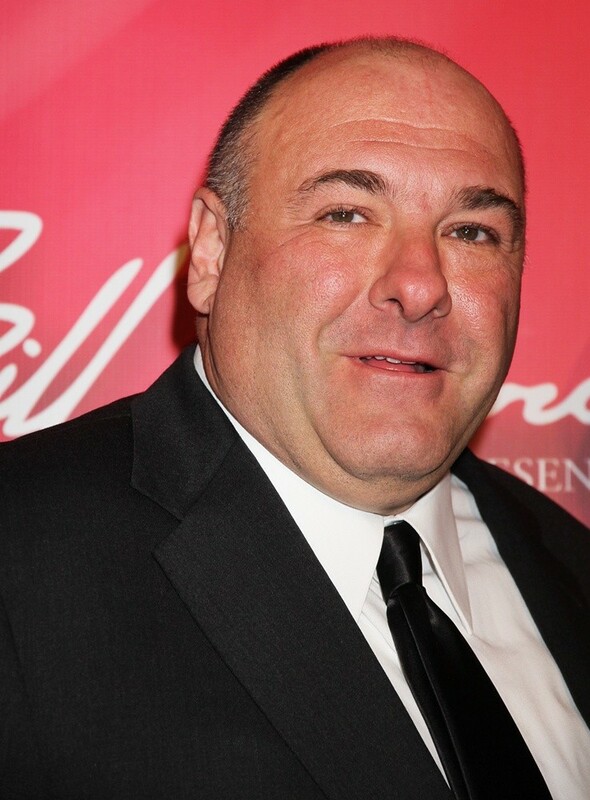 James Gandolfini, according to reports, has died in Italy at age 51 of a suspected heart attack. I was too young to really get into The Sopranos. But I’ve always heard that the man was a very down-to-earth and nice celeb. That’s all I need to know. Thanks for entertaining us, Sir. Bucket List Photo Challenge: Day 109. Day 109 of my Bucket List Photo Challenge! 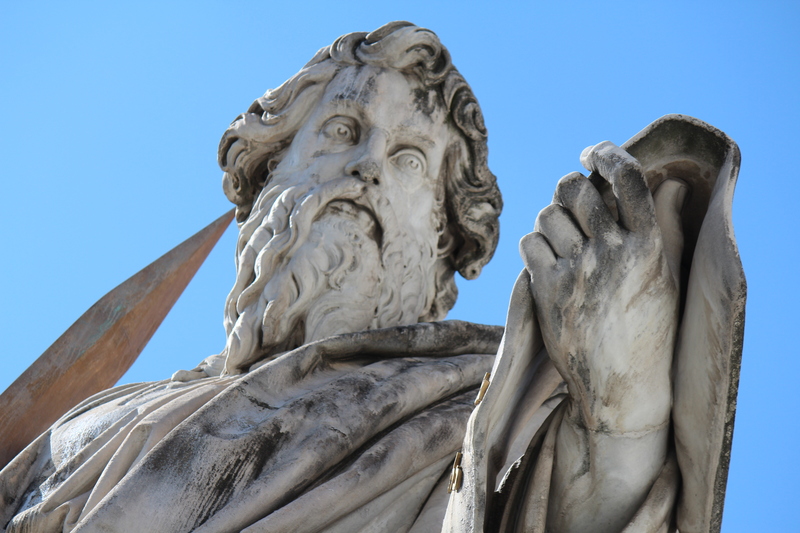 I was shocked at the numbers of statues that were all over Italy! I wonder if anyone has ever taken an official count? 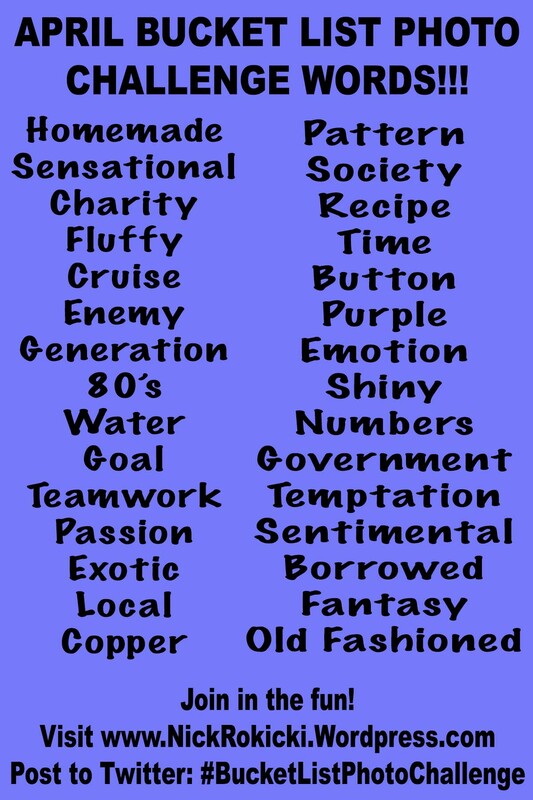 We’ll call this word NUMBERS and mark it off the list!